Join the 91st Bristol adventure! 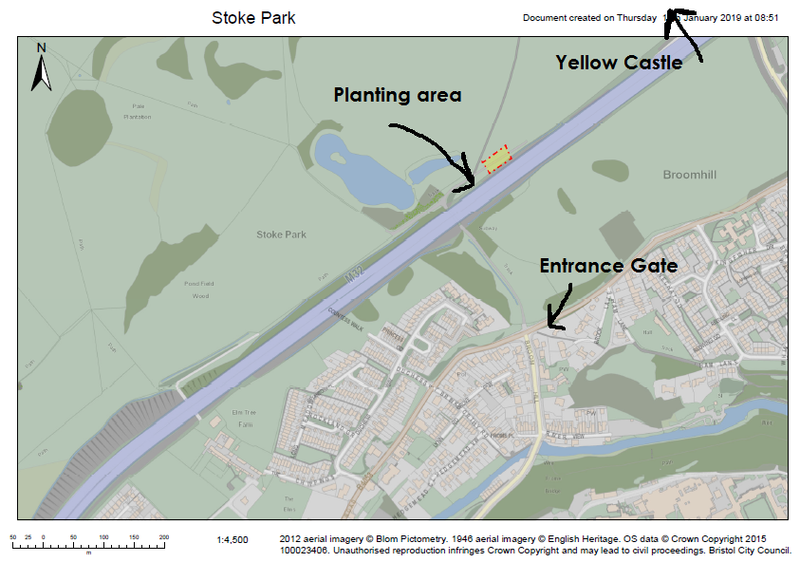 Meet at Duchess Gates entrance off Park Rd (BS16 1DW). We can then all follow the path to the planting area.